A huge, diverse product range and one of the largest dedicated warehousing capacities in plastics distribution. 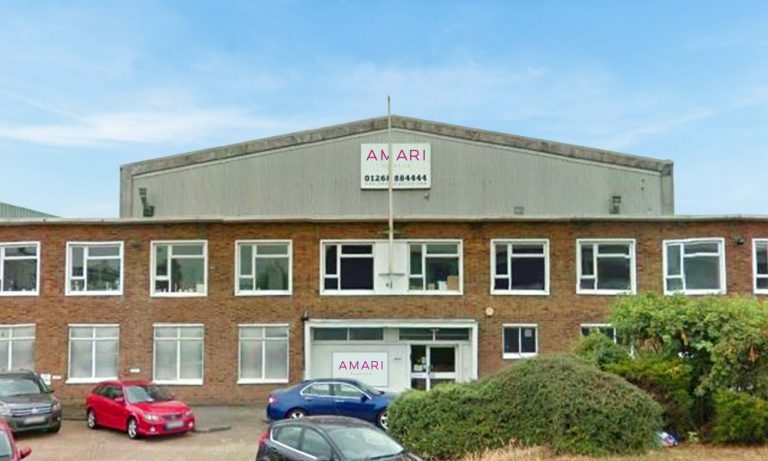 With a huge, diverse product range and one of the largest dedicated warehousing capacities in plastics distribution, Amari Plastics East London is perfectly placed to meet your needs. Virtually everything you require is at your fingertips, stocked locally and ready to be supplied. Products such as Cast and extruded acrylic, foam PVC, polycarbonate, Lumex PETG, Dibond ACM and the 3A display board portfolio. Many that are ideal for direct to substrate printing, including Stauffen PVC, Self Cling, Fluted Polyprop and ViPrint. Innovative products such as Kerrock, Banova and Oshino LEDs. And a wide range of Mactac self-adhesive vinyl, 3M vinyl & tapes, PVC cladding, polypropylene (including door panels), HDPE and HIPS. As well as all this, Amari East London has a full range of saws, a large format guillotine and a roll slitter, so we can quickly convert our products to your bespoke size. Whether you’re in East London, Essex, Hertfordshire, Kent, East Sussex or beyond, we look forward to your call.